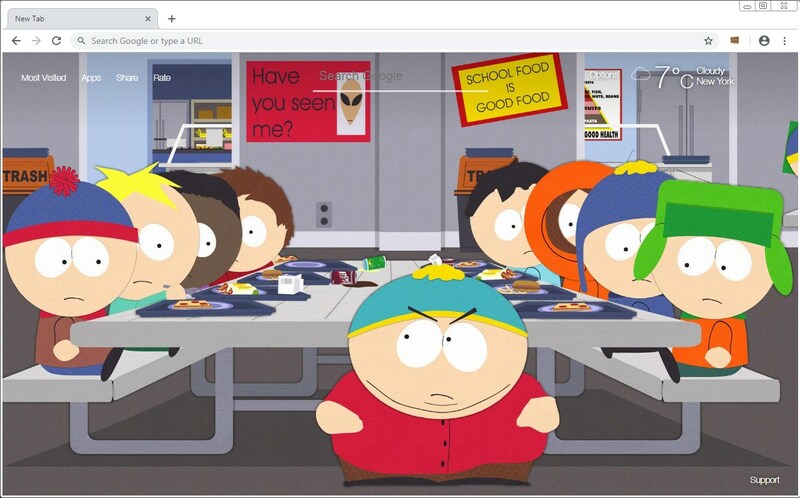 Install the extension to get HD wallpapers of South Park everytime you open a new tab. – Select your favourite wallpaper from many available South Park wallpapers. Shuffle all South Park pictures (randomized background images) or Shuffle your favorite South Park themes only. More HD wallpapers of South Park will be added soon.